Ridesharing companies such as Uber in New York City are facing more pressure than ever to increase pay for their drivers. The burg's Taxi and Limousine Commission has released a study recommending raises for drivers with companies like Uber and Lyft. Economists James Parrott and Michael Reich suggest workers should receive $17.22 an hour after expenses, a roughly 22.5 percent boost to the net pay. That would give them an effective $15 per hour with paid time off. About 85 percent of drivers don't make this kind of pay, Parrott and Reich said. And that's notable given NYC's relatively uncommon market: unlike in most cities, ridesharing drivers need a license, plates and commercial insurance to operate. They're more likely to be full-time or committed part-time drivers who depend on ride hailing for their living. The economists suggested multiple ways to raise pay for drivers beyond simply charging more per ride (a typical fare might increase by 3 to 5 percent). They suggested an additional charge for shared-ride services like UberPool and Lyft Line, which might see an uptick in demand if customers shied away from solo trips. 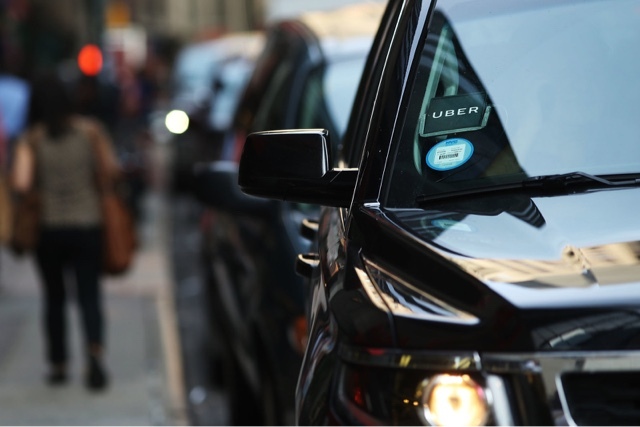 The Commission requested the study as part of a bid to develop new rules for ride hailing services that could include a minimum wage. It hopes to publish draft rules for public comment soon, and the study could play an important role in those early rules. In response, a Lyft spokeswoman unsurprisingly objected to early details of the report, claiming that it would provide "financial incentives to provide less service," reducing the number of rides and ultimately hurting driver pay, not helping it. Uber shared a similar response to Engadget, but noted that the study's approach would "shrink the transportation pie" and "severely" restrict the amount of time existing drivers could access the services. The report's assertions about the industry were "over-simplified to the point of being flawed," it said. You can read both statements below. Ridesharing companies have typically resisted attempts to detail real-world pay, and have faced lawsuits over allegations they underpaid workers. And it's no mystery as to why: they're concerned that higher pay would lead to fewer rides, reduced income per ride or both. Uber and Lyft are still losing money, and this might not help their chances of turning a profit. "Lyft is proud to provide valuable, flexible earning opportunities for so many drivers in New York. 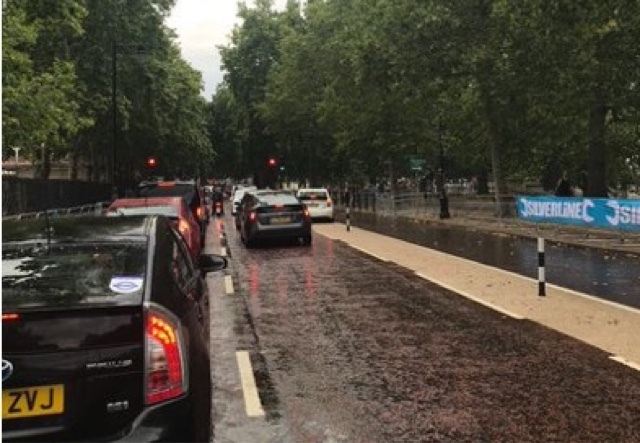 We have not yet reviewed the full report, but the new proposed policy appears to create financial incentives for drivers to provide less service. As a result, there will be more empty cars, more congestion, longer wait times for passengers, and, over time, less pay for drivers in New York City. This would be a bad outcome for all New Yorkers, and Lyft is committed to working with policymakers to find a better solution." "We share the goal that all full-time taxi and Uber drivers in NYC should earn a living wage, but the report's proposals would get there by shrinking the transportation pie; hurting riders through substantially increased prices and reduced service; and severely limiting the amount of time existing drivers can access the platform. We are concerned about the unintended consequences of implementing the findings in this report and believe many of the assumptions made about our industry are over-simplified to the point of flawed." So far Uber have remained silent. This is of course major bad news for Uber's investors as the company has just surpassed $6bn in company losses. 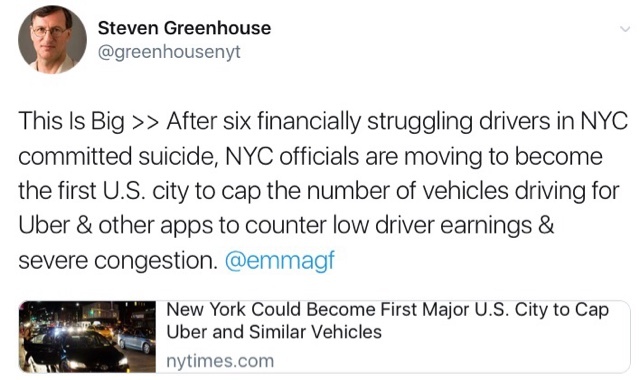 As we reported earlier...After six Taxi drivers committed suicide, NYC regulators have decided to put a cap on ride share numbers.